The University of Canberra has climbed 33 places to be ranked 58th in the prestigious 2018 THE Young University Rankings. Vice-Chancellor and President Professor Deep Saini said the ranking was terrific news. 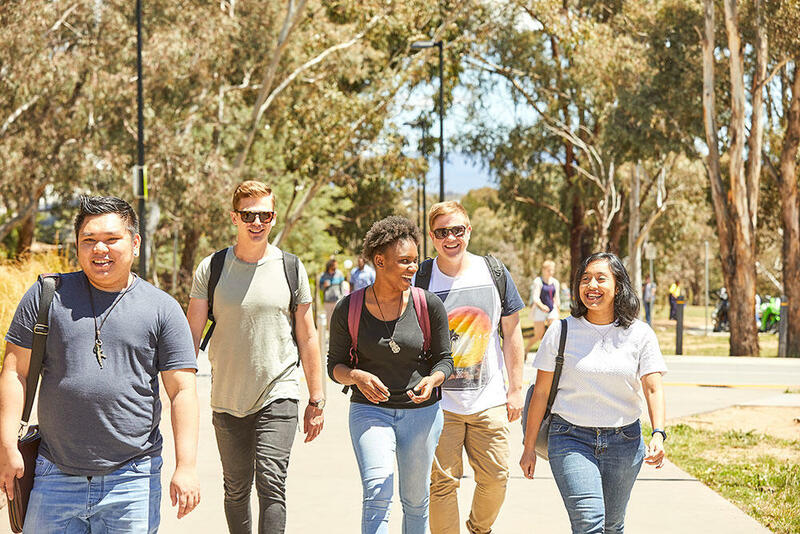 “We are pleased to see the University continue to rise among the world’s best young universities and I’d like to acknowledge the hard work and dedication of our staff in reaching this achievement,” Professor Saini said. The ranking assesses the University’s performance in five areas: teaching, research, citations, international outlook and industry income. The 2018 ranking compares 250 institutions from 55 countries.